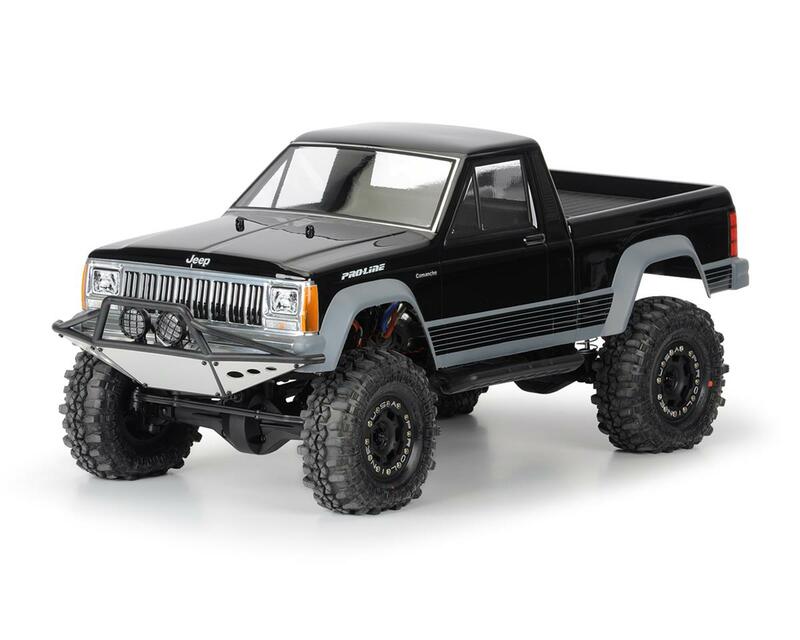 This is the Pro-Line 12.3” Jeep Comanche Full Bed Rock Crawler Body. Jeep fans rejoice! 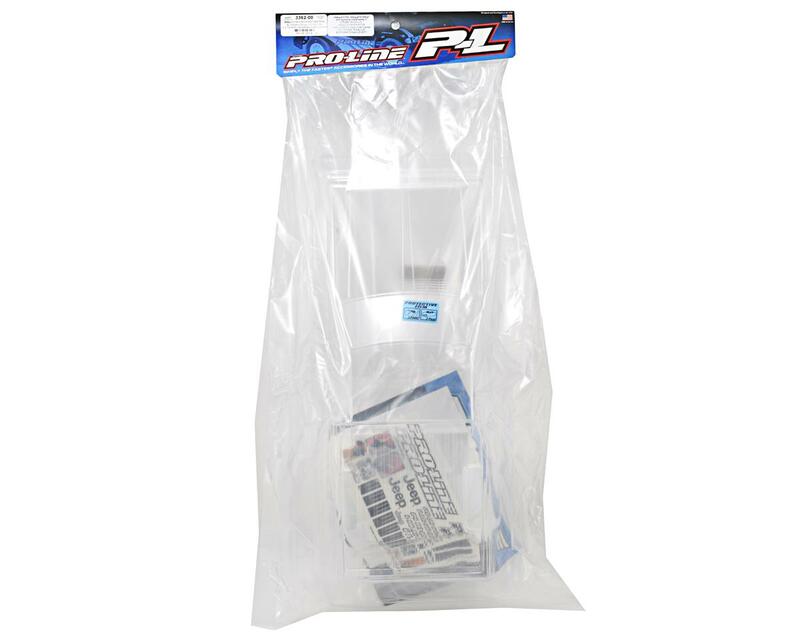 With over the top detail, Pro-Line brings another iconic crawler back to life for the 1:10 Scale Builders. 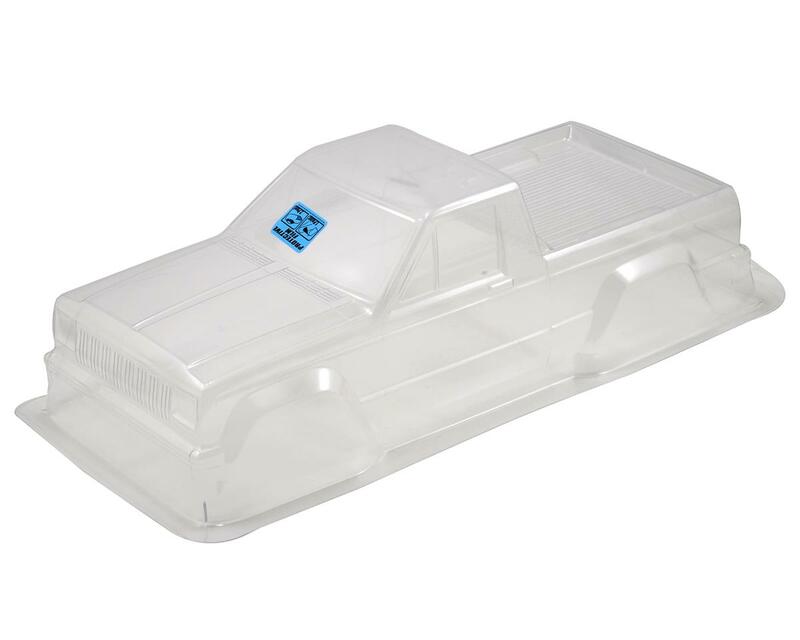 This Jeep Comanche body is constructed out of a single piece of high quality Lexan, so you don’t have to mess with multiple body pieces. This gets you out crawling faster!